Jordan is a US Navy veteran, student majoring in Exercise Science at ODU, and owner of Rise and Defy Athletics. He spent his career in the Navy working within the Special Warfare community to fulfill the demands imposed on him and others to get the job done with excellence. 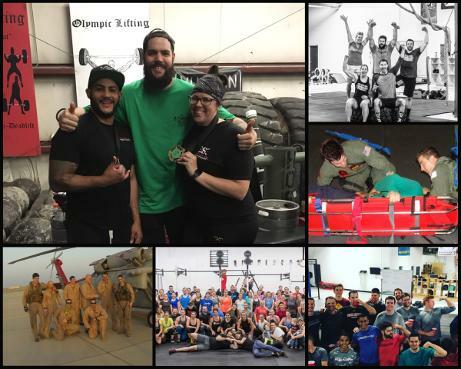 He continues to train athletes of all levels from lawyers to Green Berets, and specializes in offering high level athletics and general physical preparedness to those who need it. 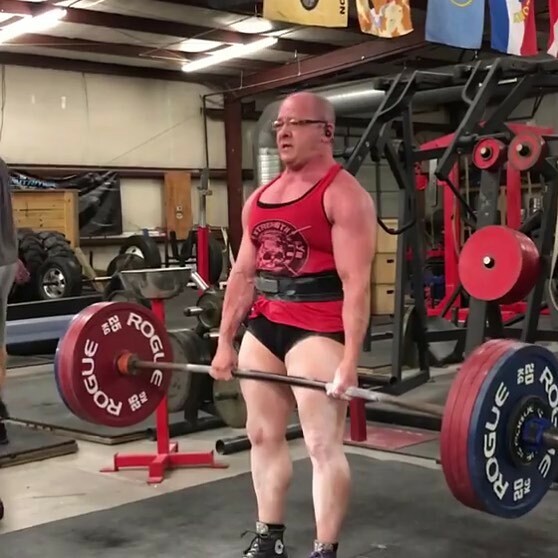 Jordan has experience assisting in rehabilitating adaptive athletes who previously thought they would never squat again pain free, to squat over 400 lbs. within a year. A combined decade of experience training individuals to perform in high stress aquatic environments, odd object tactical courses for LEO/FR/MIL, and Weight Lifting of all varieties. He has hands-on and professional training from world-class coaches and athletes, such as Mike Burgener, Pamela Gagnon, and Laura Phelps. Whether you are new to fitness, a high-performance athlete looking to take your fitness to the next level, or a tactical athlete needing the comradery and drive offered by another who has been there, Jordan of Rise and Defy Athletics will guide you every step of the way. - Years of Experience training and conditioning as a Kickboxer, Climber, EMT, and Crossfitter! The Rise and Defy Athletics team offers the combined expertise of NASM certified personal trainers, mobility with its registered Yoga Teacher, a CrossFit Trainer, a Strength and Conditioning coach, and the background to apply them all. Come join the Brute Strength Gym Family with us today. II have over 15 years experience working with the human body. 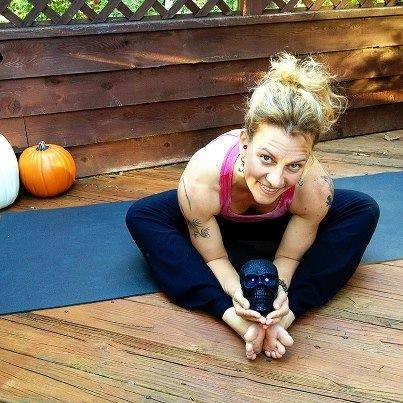 I am a Certified Massage Therapist, 500-hour-level Registered Yoga Teacher, and a Level 1 CrossFit Trainer. I have been a life-long, multidisciplinary athlete since the age of 8. Although yoga and CrossFit are an essenti...al part of my everyday fitness, I admit to being happiest when I am backpacking for days at a time, climbing the side of a rock face, or soaring in a paraglider. I take pride every day in applying my diverse knowledge and experience to help people feel more confident in their own skin whether they be an athlete, injured, or someone just trying to crawl out from a life of being de-conditioned. I can offer comprehensive training sessions that are tailored to your specific needs and will help you find ways to reach your goals. If you’re serious about changing your habits and improving your exercise, nutrition, sleep, and overall help, together we will develop strategies to get you there. As a teenager I loved Physical Fitness and found myself drawn to the Bodybuilding scene. I was the AAU Richmond Open Teenage Champion and 2nd place for the State . 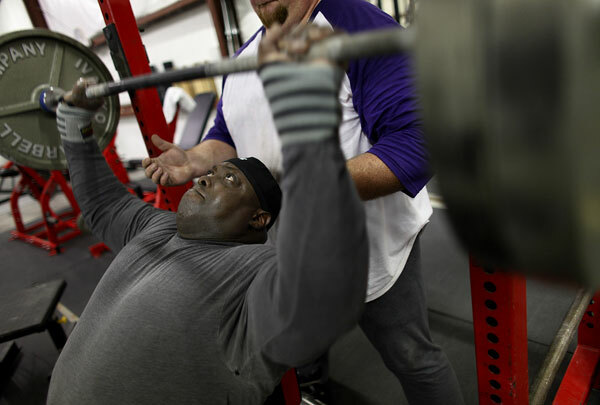 I went on to win Several Bodybuilding Titles before going to played Football for NC State as a Linebacker with a major in Health & Physical Fitness. Spent 2 years playing for the Oakland Raiders where I was injured and was paralyzed from the waist down for 6 months, although many thought I would never walk again I rehabbed myself and went on to play 2 seasons in the U.S.F.L. for the LA Express. 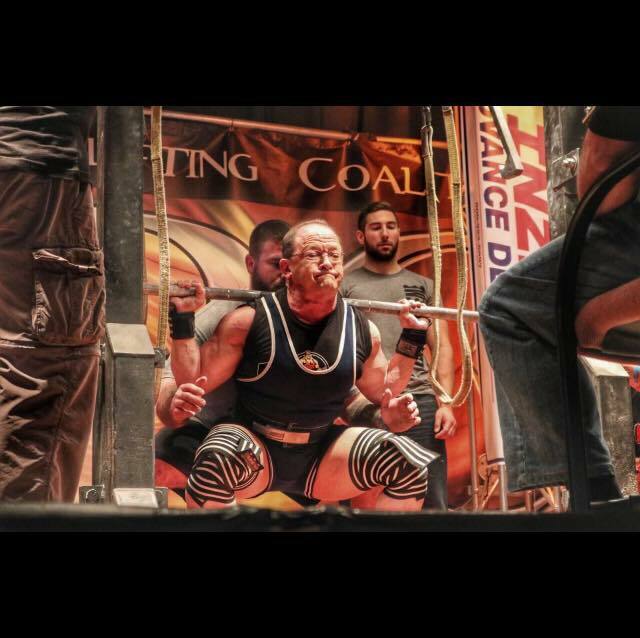 For the Love of lifting weights I then went into Powerlifting. I am a National and 2x World Champion.